D.R. 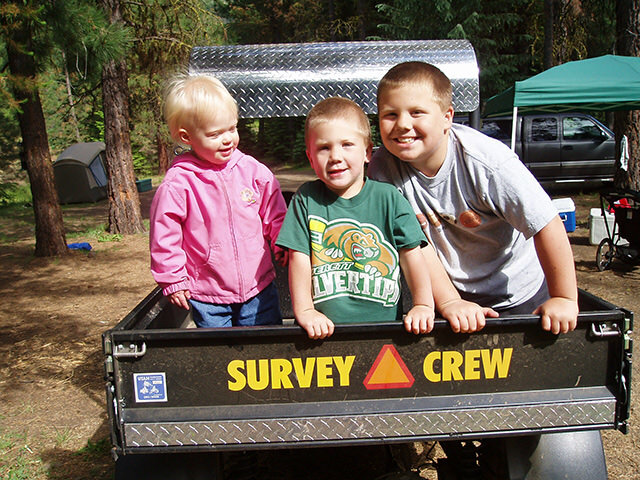 Downing Land Surveying Inc. is a Land Surveying Company located in Marysville, Washington for the last 24 years. The owner, David Downing has been working in the Land Surveying Field for over 50 years. D.R. Downing Land Surveying Inc. offers Land Surveying and Land Planning Services at a fair and cost effective price. We use the latest technology in the surveying field such as AutoCAD, Robotic Total Station and Global Position Insturments to bring timely and on-budget services to our clients. The test given to obtain a Professional Land Surveyors License, is based upon minimum competency. As one gains more experience, his knowledge increases. By choosing us, you can be assured that almost any problem that may arise, has been addressed previously within the over 4000 survey performed. As the insurance company likes to say, "we have seen a thing or two". Although seldom required, our surveys may perform in such a manor , that they can be justified in case of court action. We use the latest survey equipment available, to obtain the most precise results. When we accept you as a client, we represent you and do our best to resolve any issues that may arise.